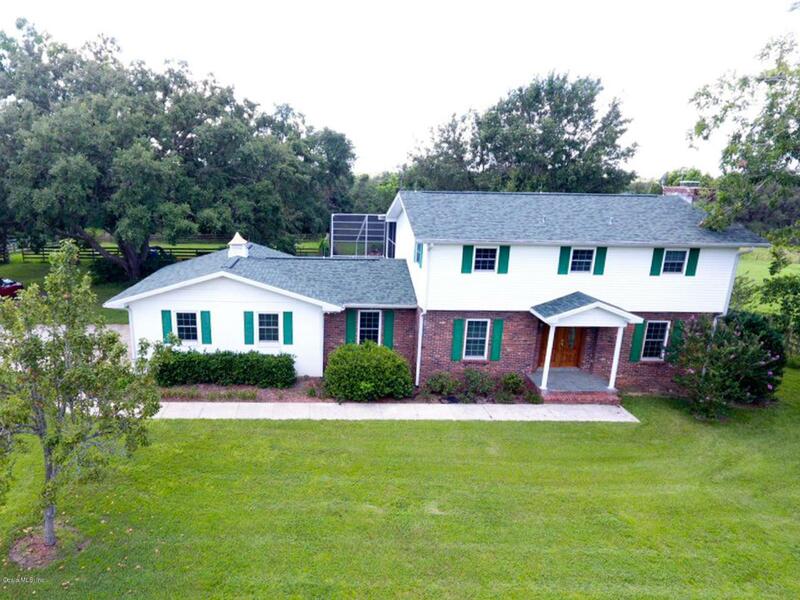 Are you looking for a 4 bedroom/4 bath w/UPDATES, 11.6 acres of beautiful countryside, a mother-in-law suite, basement, pool, barn, and the list goes on? WELL, WELCOME HOME! This estate sits atop a hill, with views of the surrounding farms. 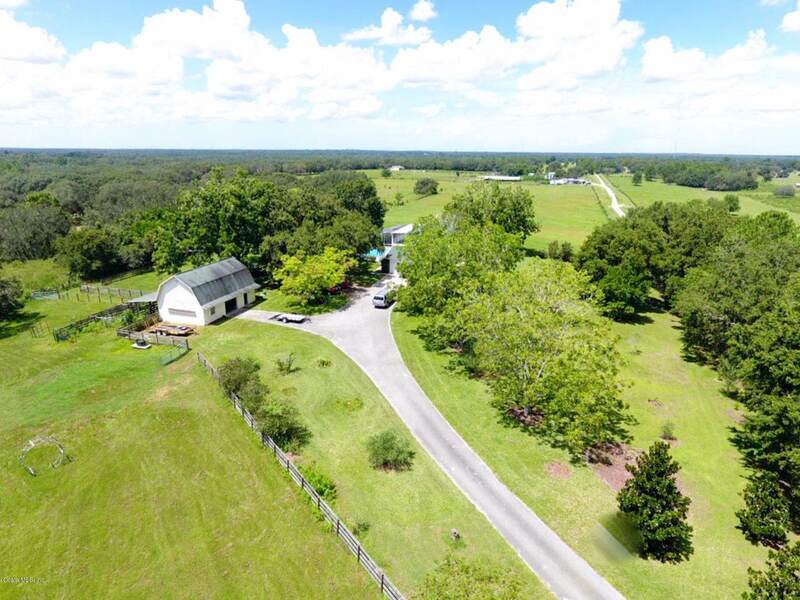 The property is across the street from Withlacoochee State Forest and just down the road from county schools and satellite campus of Central Florida College. 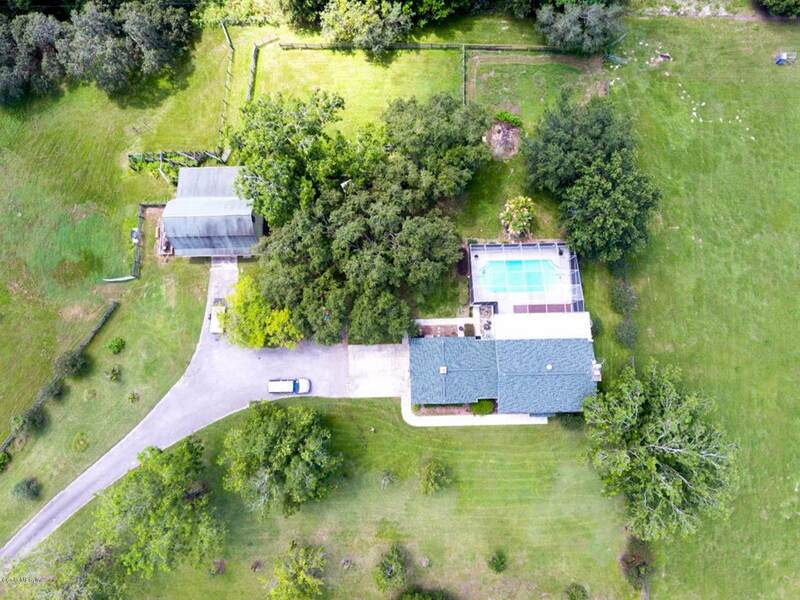 Need space for livestock or just want the perfect amount of privacy, this property has it all. Entertain the masses in the outdoor, 2-story, caged pool area, or sit on one of the upper-level porches and enjoy your view with a cup of coffee in the morning. Use the additional living space as a mother-in-law with full kitchen. Ask list agent for full sheet with details.Are you looking for a 4 bedroom/4 bath w/UPDATES, 11.6 acres of beautiful countryside, a mother-in-law suite, basement, pool, barn, and the list goes on? WELL, WELCOME HOME! This estate sits atop a hill, with views of the surrounding 26+ ac (also avail. for purchase and negotiable, inquire with list agent). 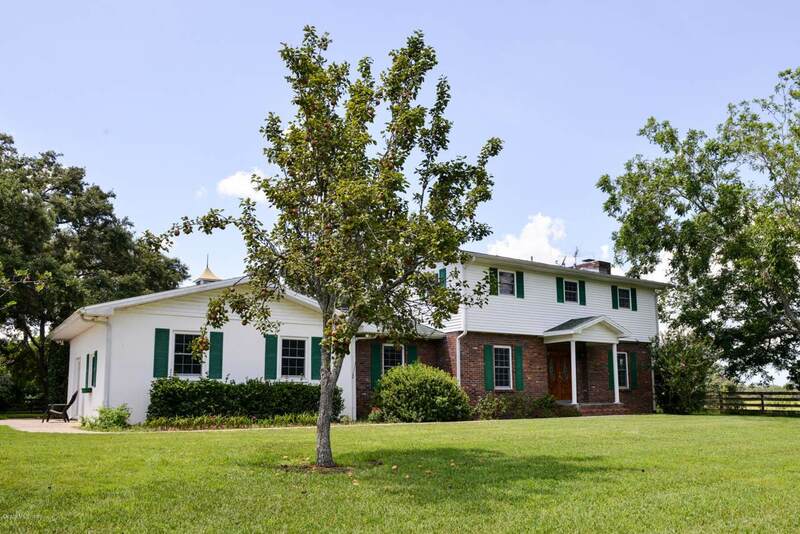 The property is across the street from Withlacoochee State Forest and just down the road from county schools and satellite campus of Central Florida College. Need space for livestock or just want the perfect amount of privacy, this property has it all. Entertain the masses in the outdoor, 2-story, caged pool area, or sit on one of the upper-level porches and enjoy your view with a cup of coffee in the morning. Use the additional living space as a mother-in-law with full kitchen, bedroom and bath or as an apartment for rental income w/ separate entry. Beautiful, original hardwood floors, additional basement space, and so much more! Make appt to view this one-of-a-kind today! Listing provided courtesy of Amy Messer of Sellstate Next Generation Realty.